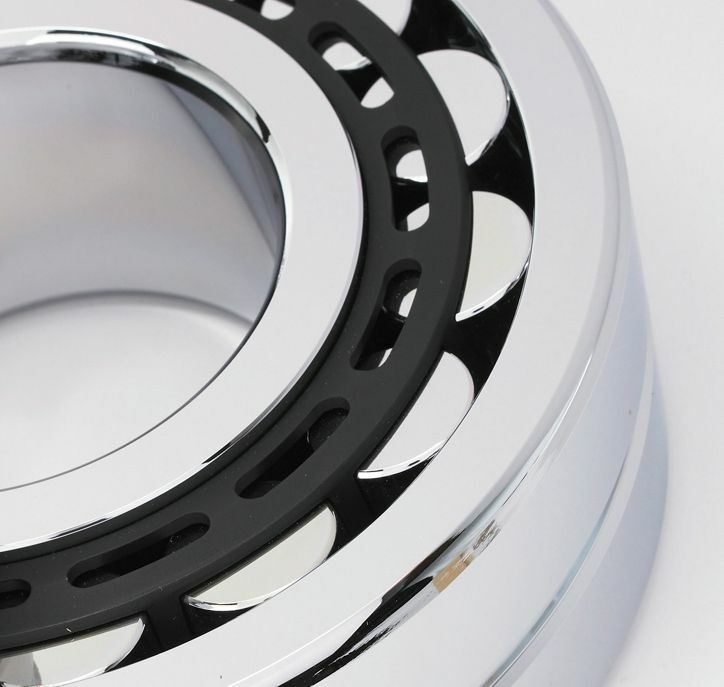 The agriculture sector is set to become a significant focal point for leading bearings and power transmission product distributor Bearings International (BI) in 2019, as it expands its portfolio of agricultural application products in the first quarter of this year. “There are a few product launches in place for the first quarter, specifically in the agriculture market, with us following a focused approach for the rest of the year in terms of holding open days at our branches in conjunction with certain suppliers that are relevant for that area,” says newly appointed BI offer marketing manager Victor Strobel. One of the significant products included in this offer is the Jonnesway Farmer’s Tool Box, a specialised product and joint venture with distributor Jonnesway Tools. This toolbox was compiled after consultation with local farmers, who offered insight into the contents of such a toolbox. The toolbox had to include a full range of spanners, screw drivers, electrical current testing pen, pliers, punches, files, a hacksaw with spare blades and a huge hammer in a compact sturdy container that can fit behind the seat of a bakkie. “Specifically for farmers, chosen by farmers, it contains tools that are appropriate and useful for most tasks at hand. This includes general maintenance of most of the equipment on a farm,” explains Strobel. The first of these toolboxes are scheduled to arrive by the end of this month and will be launched at a branch of agriculturalgroup OVK in the Free State. As part of the expansion of its agricultural product portfolio, BI has also signed a deal with the OVK Group to place consignment stock, including the Jonnesway toolboxes as well as other associated products and equipment, at six OVK branches nationwide in 2019. “We’re starting with a limited offer of the most popular and frequently used products, which will satisfy 80% of OVK’s, and the farmers’, needs,” adds Strobel. The joint venture will bring the most essential spare productscloser to farmers to satisfy their maintenance needs where bearings and agricultural products are concerned. This is part of BI’s Agri-Smart solution, which was launched at NAMPO 2018. Meanwhile, BI plans to deploy specific, market-focused sales teams, adds Strobel. While the market segments will be quite broad, the teams will focus on the mining, food and beverage, and automotive sectors, as well as power utilities. Miningremains a significant focus for BI, owing to the significant strain being placed on products due to the arduous operating environment and, subsequently, resulting in companies’ preferring top-quality brands. BI also plans to improve its in-house training initiatives through identifying training hubs in certain areas, located near other BI branches. This will allow training to take place at the hubs, and not exclusively at head office level. BI also plans to enable suppliers to contribute to training initiatives. “We’ve selected product champions nationwide that are uniquely keen on their (BI’s major brand names) product. Suppliers will then train eight product champions on their product so that when they go back to the field, they will represent the product champion that they have been trained by. If there are any enquiries in that area, the sales people will have Level 1 support at least, if not Level 2,” elaborates Strobel. Level 1 would be basic, Level 2 would be intermediate, and Level 3 would be advanced. If a Level 1 counter hand cannot solve the customer’s problem, the problem would be escalated to Level 2 and possibly higher. In terms of potential opportunities for BI, Strobel emphasises the importance of selling an increased range of products to existing clients, further highlighting the role of BI’s increased focus on agriculture as a growth market. The company also aims to find new clients and expand further into Southern Africa.